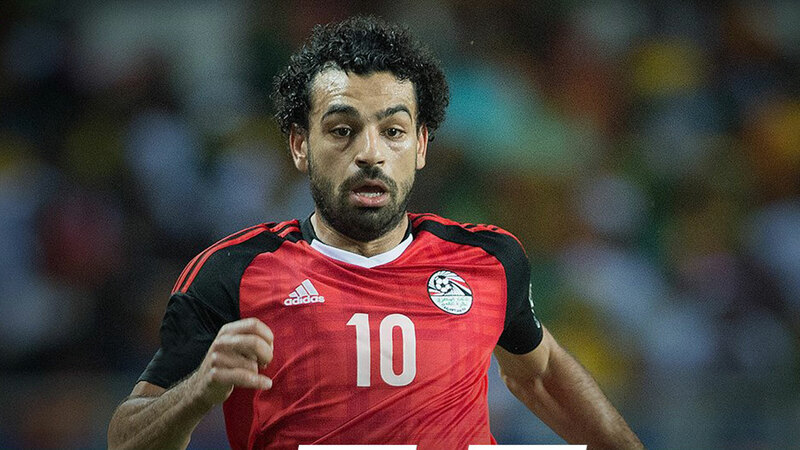 African giants Egypt moved closer to a first World Cup appearance since 1990 when they defeated Uganda 1-0 Tuesday thanks to an early goal from Liverpool striker Mohamed Salah. South Africa were another team to suffer a shock home defeat, losing 2-1 to Cape Verde for the second time in five days, this time in Indian Ocean city Durban. Garry Rodrigues scored twice in the second half, from a free-kick and a shot outside the box, before substitute Andile Jali snatched a late consolation goal. Tunisia retained a three-point lead over the Democratic Republic of Congo in Group A after coming from two goals behind in Kinshasa to salvage a 2-2 draw. Goals from captain Chancel Mbemba and Paul Jose Mpoku had put the Leopards in control soon after half-time, but they fell apart in the closing stages. Wilfred Moke conceded an own goal and Anice Bardi levelled two minutes later. Tunisia have 10 points, DR Congo seven and out-of-contention Guinea and Libya three. Captain Kennedy Mweene saved a Riyad Mahrez penalty as second-place Zambia beat Algeria 1-0 in Constantine to close the gap behind Group B leaders Nigeria to three points. Patson Daka, a key figure in the Zambian 2017 African U-20 Cup of Nations-winning team, scored the only goal midway through the second half.